The village newspaper of London Acid House. 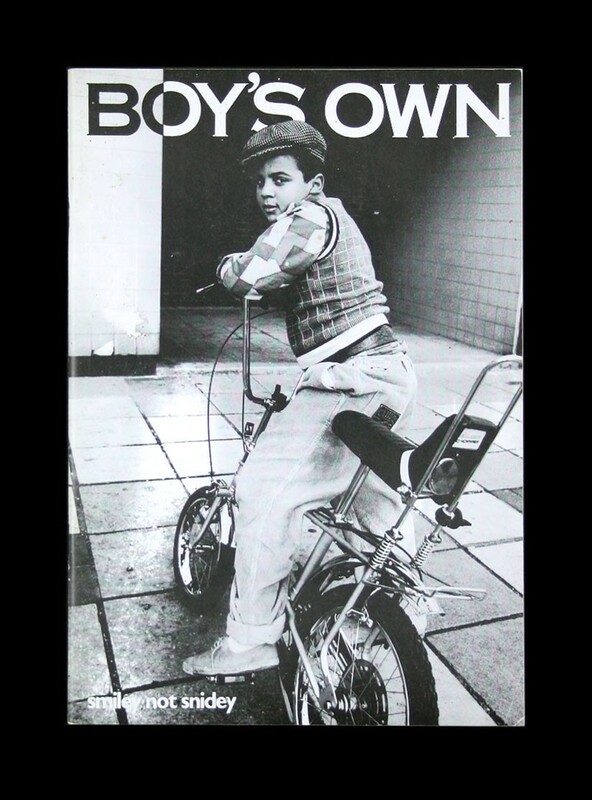 Norman Jay’s lad on the cover. With Sign of the Times, Queer Nation, The Balaeric Network, clubs, fashion and faces with lots of in-jokes and time/place specific musings. Pretty much the only publication to document the movement from the inside.